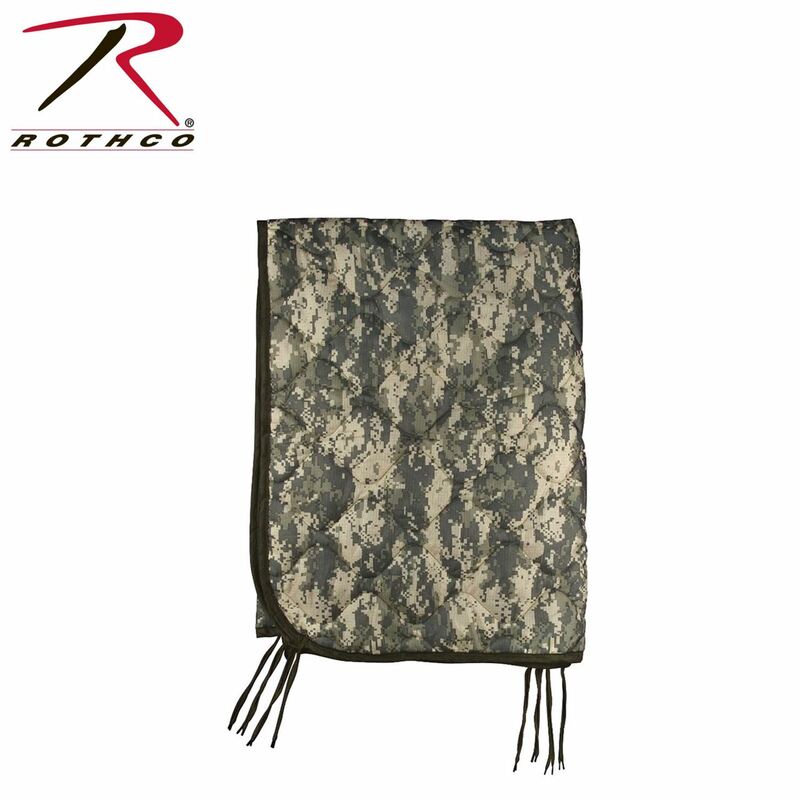 Rothco's Poncho Liners with ties can provide warmth and comfort in mild temperatures when used with a poncho. 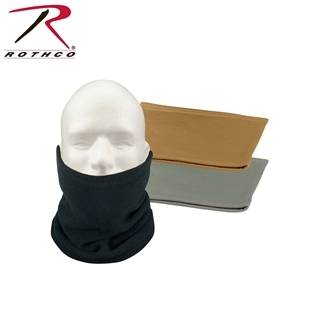 Made from 100% rip-stop polyester, the poncho liners can also be used as a sleeping bag or blanket. 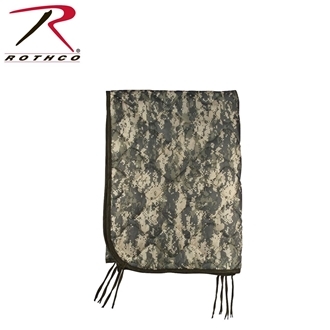 At 62 x 82 inches they are great for anyone planning to be outdoors for a long period of time and they fit great inside your Bug Out Bag! 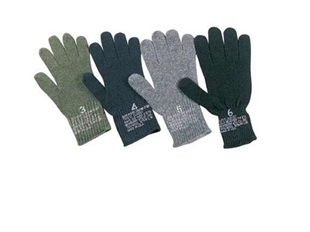 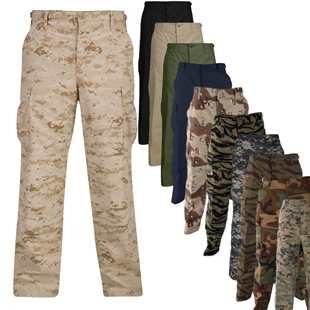 Available in ACU Digital Camo, Woodland Camo and Woodland Digital Camo.